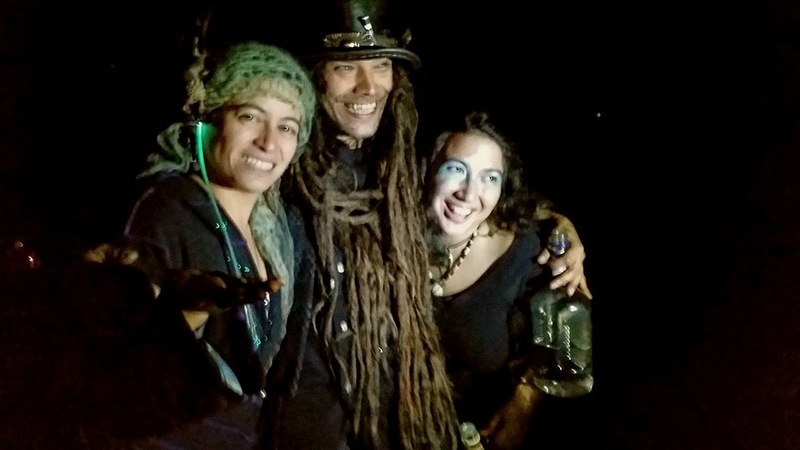 New & Unreleased works by Peadar O Guilin, Elliot Schmidt, and Eva L. Elasigue, and a classic tale from the Blue Fairy Book. 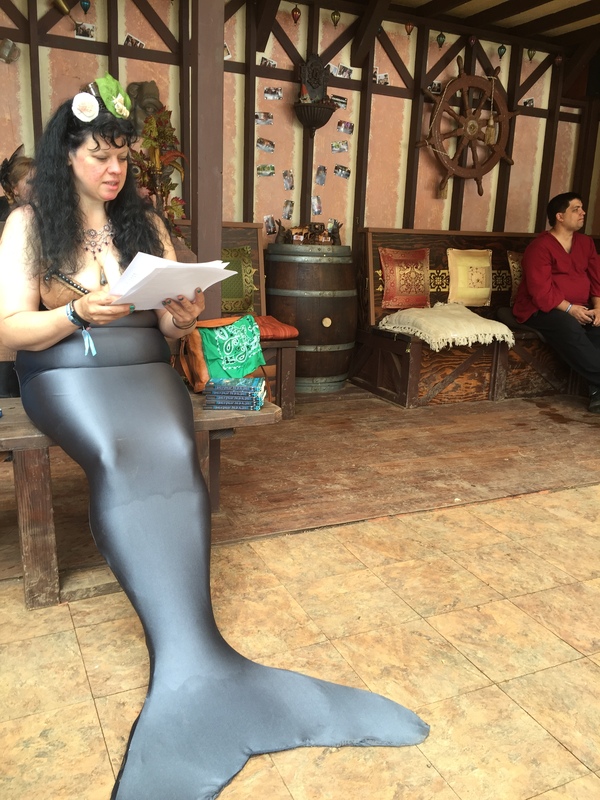 Read by Eva L. Elasigue, author; and Vaquita, mermaid (Victoria Ainsworth). 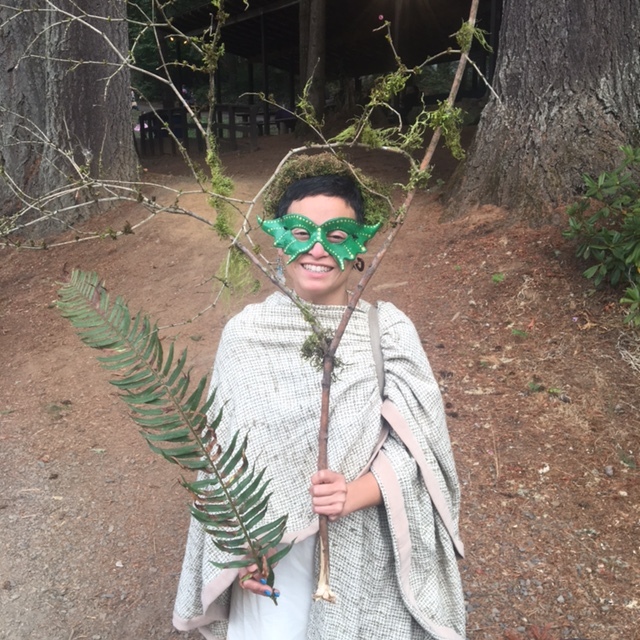 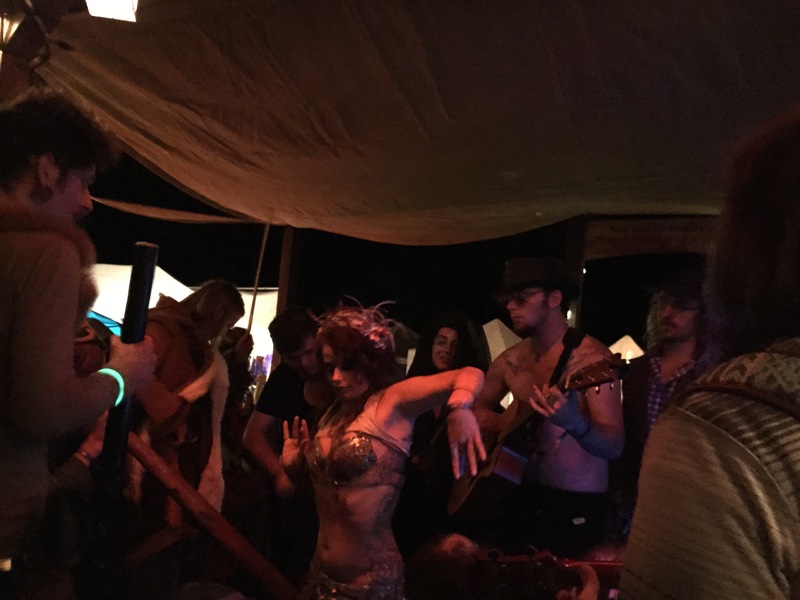 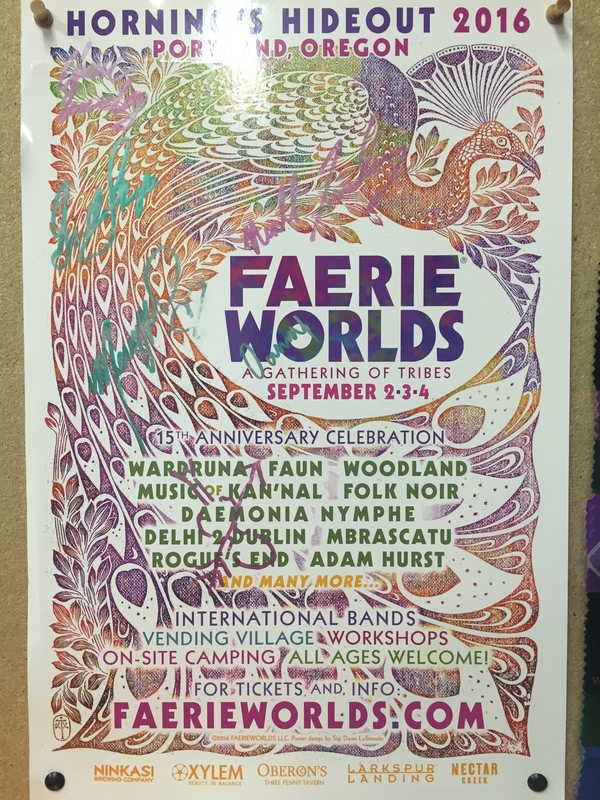 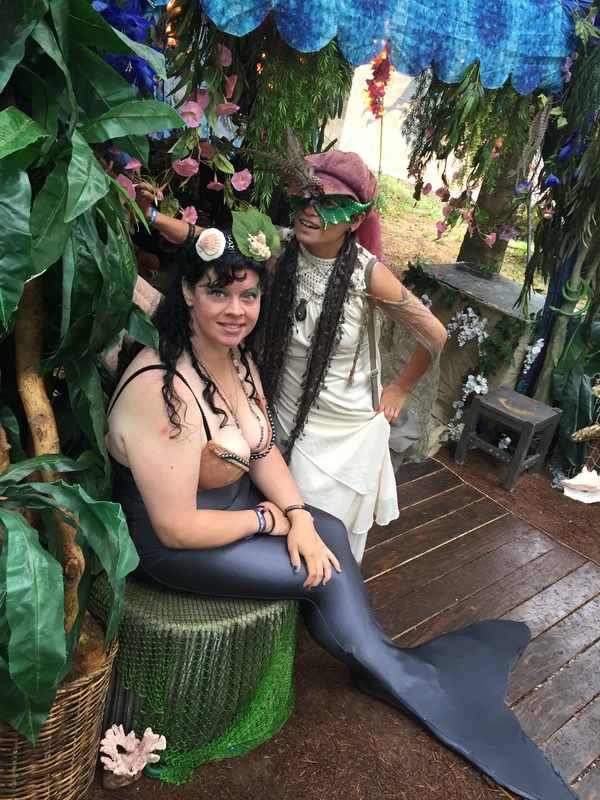 FaerieWorlds 2016, featuring Wardruna, Faun, Delhi2Dublin, Rogue’s End & more. 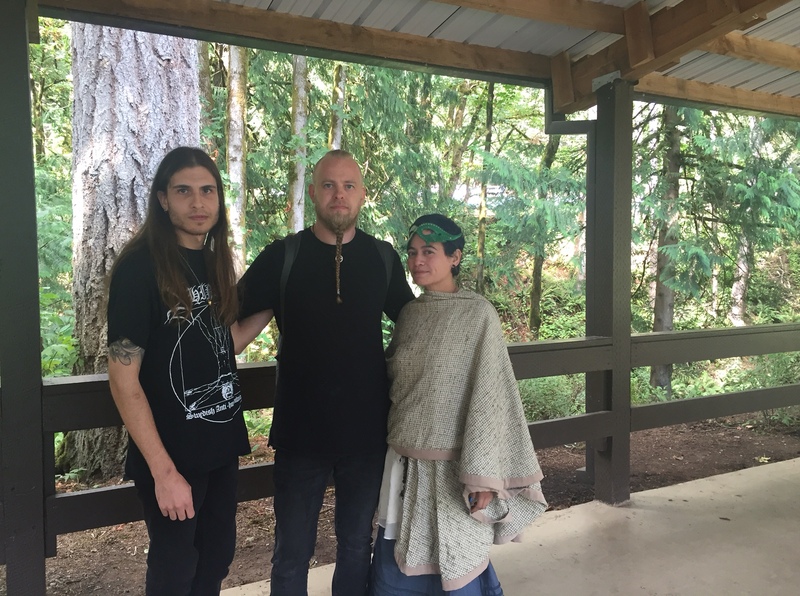 At Oberon’s Traveling Tavern in Horning’s Hideout near Portland, OR.